We’ve all been invited to wedding events where we’ve thought to ourselves that it was a strange request for one reason or another. Nora gets invited to a bachelorette party by a childhood friend that she hasn’t spoken to in ten years since the “incident”. She decides that it might be nice to see her old friend Clare and possibly reconnect so she takes the leap and RSVPs yes. When she arrives at the party in the middle of the secluded woods in a house with gigantic outer glass walls with Clare’s oddly manic friend Flo, she becomes even more paranoid about the real reason why she was invited. From there on her past comes back to haunt her in the form of her old friend. 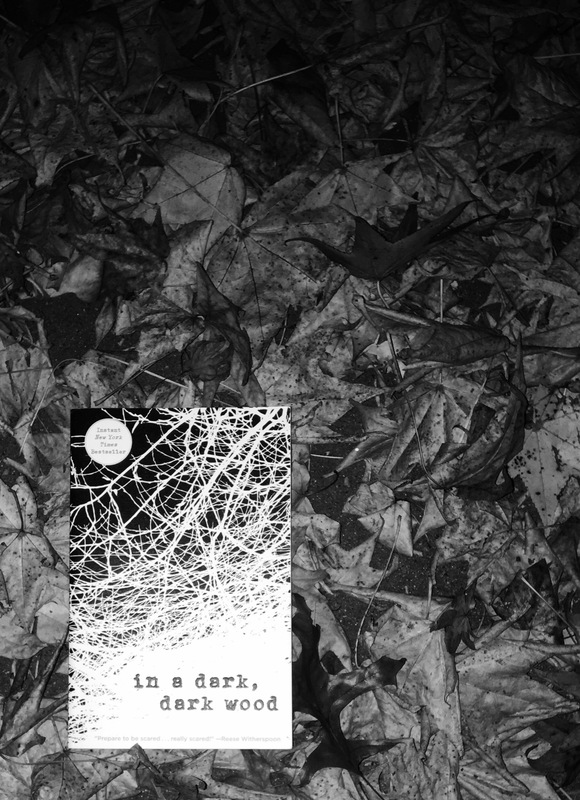 In A Dark, Dark Wood is 308 pages long and is impossible to put down. I literally started it Sunday afternoon and finished it later that night. Ruth Ware does an impeccable job of bringing these characters to life and magnifying how uncomfortable certain personalities can make you feel. Throughout the book I found myself feeling the tension as though I was in the room with them. I rate this book a 4 out 5 for making it impossible for me to sleep. Please comment with your thoughts once you’ve read the book!